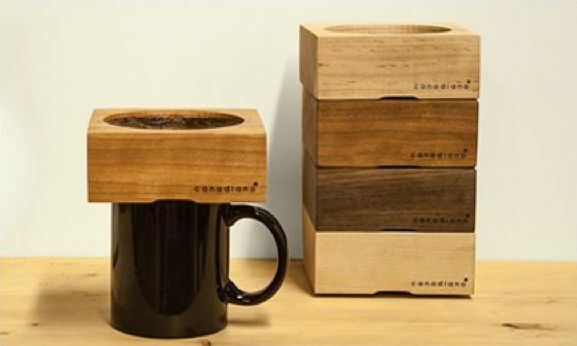 A cup of coffee is essential to many people's morning routines and these contemporary coffee machines can simplify or enhance each cup in a unique way. For those seeking a quick caffeine fix, there are single serve brewers that rid the process of making an entire pot of coffee while also taking a lot less time. 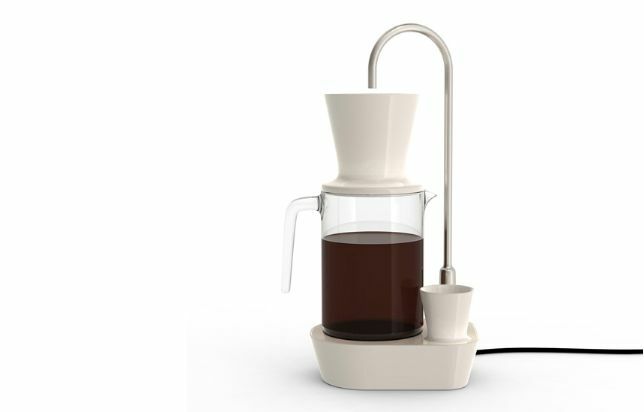 The Little Dripper is an machine-less coffee brewer that makes between one and three cups of coffee through an eco-friendly pour-over system. There are also smart coffee makers that will connect to your smartphone or tablet and let you remotely make a cup of java so it's ready when you are. For those who do have time to wait, there are slow brewers like the 'Sur La Table' copper coffee brewer. Whether you want a cold-brewed coffee, a hot cappuccino or an espresso, there is a contemporary coffee machine that is sure to kick your caffeine craving.